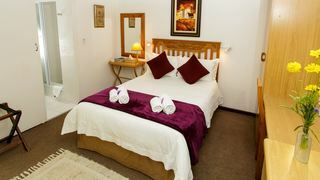 We enjoyed our stay in Oudtshoorn very much there so much to do and. #Restaurants #Nature Reserve #Caves #Waterfalls #Shopping #Ostrich Farm Visit At Safri Ostrich Farm They The Best . Well Trained Guides. 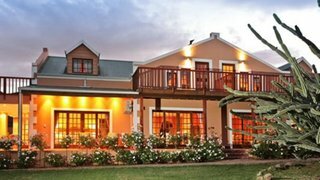 Oudtshoorn is a lovely , peaceful, clean town. We loved the Cango Caves and will definitely recommend Die Smitswinkel restaurant, the food is divine and service great. 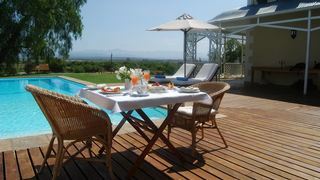 As Oudtshoorn can get very hot in summer this was the besttime of the year. 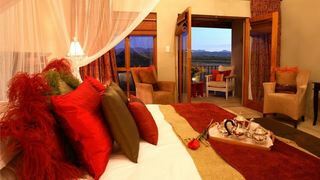 You’re getting ready for an exciting holiday experience in the charming Oudtshoorn, great choice! Treat yourself to fantastic views from Swartberg Pass. Visit and learn about millions of years of rock formation at the Cango Caves. Meet a variety of fascinating animals at the Cango Wildlife Ranch. 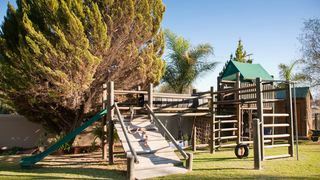 Plenty of travellers looking for accommodation in Oudtshoorn prefer staying in the town of Oudtshoorn or beyond the Groot Swartberg Nature Reserve in Prince Albert. 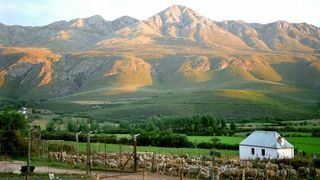 Others tend to look at other scenic places in the Garden Route District Municipality, such as Calitzdorp and De Rust. Some prefer places near the Cango Caves. 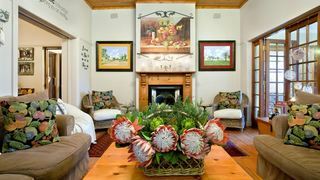 When you’re choosing a place to stay, take a look at the variety of accommodation types SafariNow has on offer. 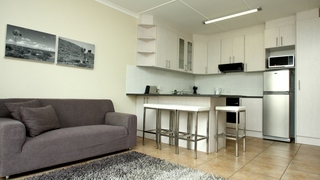 Book self-catering accommodation in Oudtshoorn to get an apartment with a fully equipped kitchen all to yourself. Do you prefer to experience local hospitality? 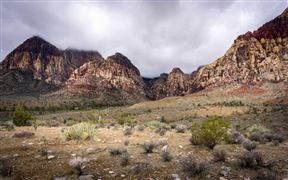 Consider the guest houses and bed and breakfast options throughout the town. 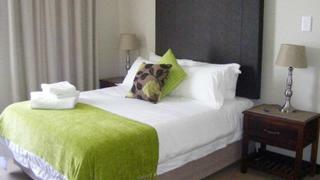 For more comfort and room service, there are also many delightful hotels. 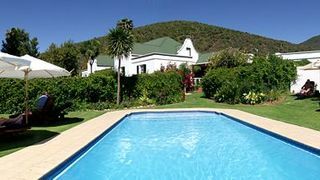 You should also keep an eye out for places in Oudtshoorn with swimming pools, Jacuzzis and indoor fireplaces. On a budget? 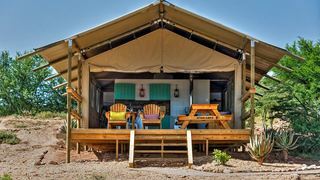 Take a backpacker option or try one of the camping sites in the panoramic open spaces outside the town. 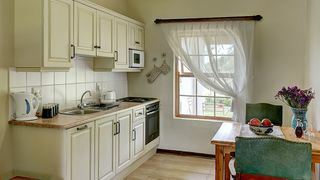 Good luck getting your ideal accommodation in Oudtshoorn! Do you need some help finding the perfect package? 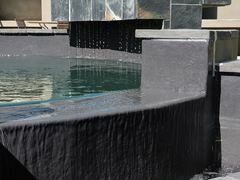 Give us a call during business hours on 021 710 5800 and we’ll be sure to assist you.